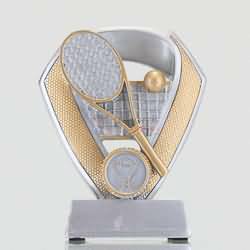 Awards and Trophies is Australia's largest online trophy retailer offering fantastic customer service and guaranteed reliable quality. 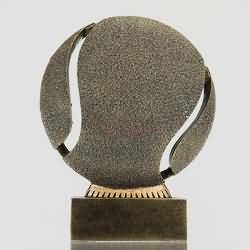 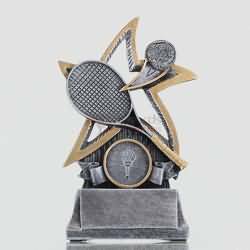 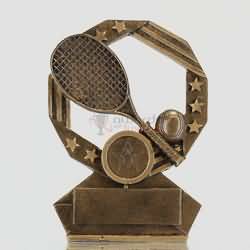 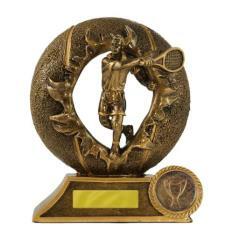 Ordering Tennis trophies and medals online with Awards and Trophies gives you access to the fastest production time in the industry, FREE artwork & engraving, bulk order discounts up to 37% off and our 100% Satisfaction Guarantee. 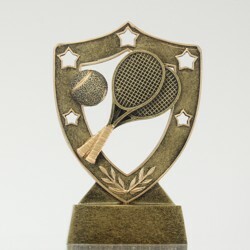 If you are looking for customised medals, we offer our standard personalised medals with your tennis club emblem or our quality assured custom cast and die struck medals. 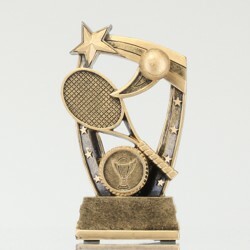 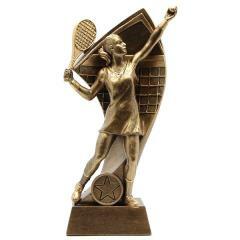 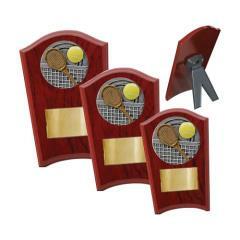 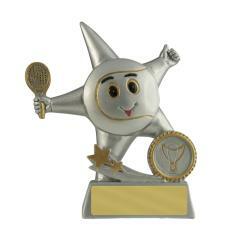 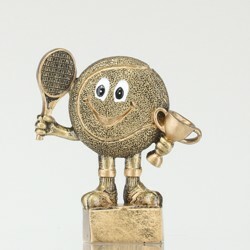 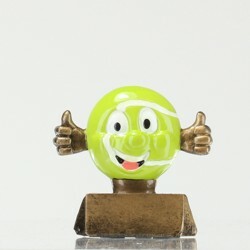 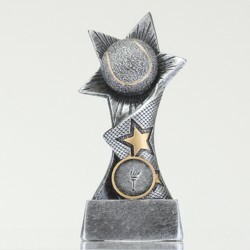 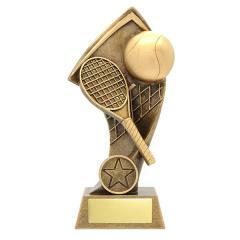 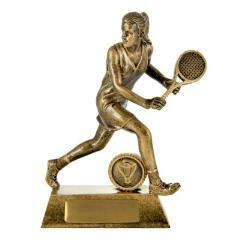 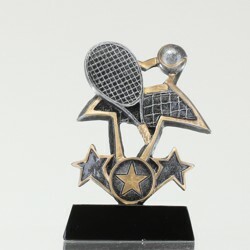 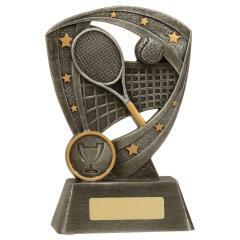 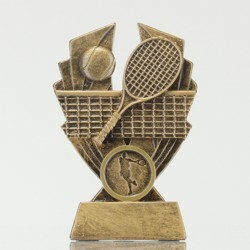 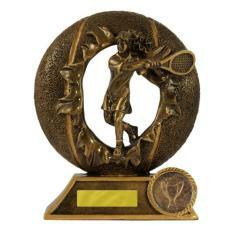 Whatever you budget, Awards and Trophies has the Tennis Trophies and Awards to suit your presentation. 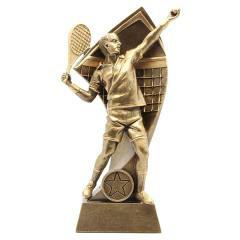 Delivering nationwide at a flat rate of $9.90, you wont find a more convenient or affordable trophy provider. 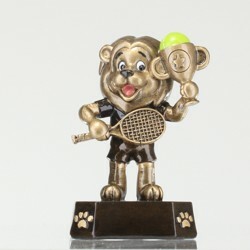 Whether you're in Brisbane, Sydney, Melbourne, Adelaide, Perth or Darwin; Awards and Trophies is your #1 online trophy store.